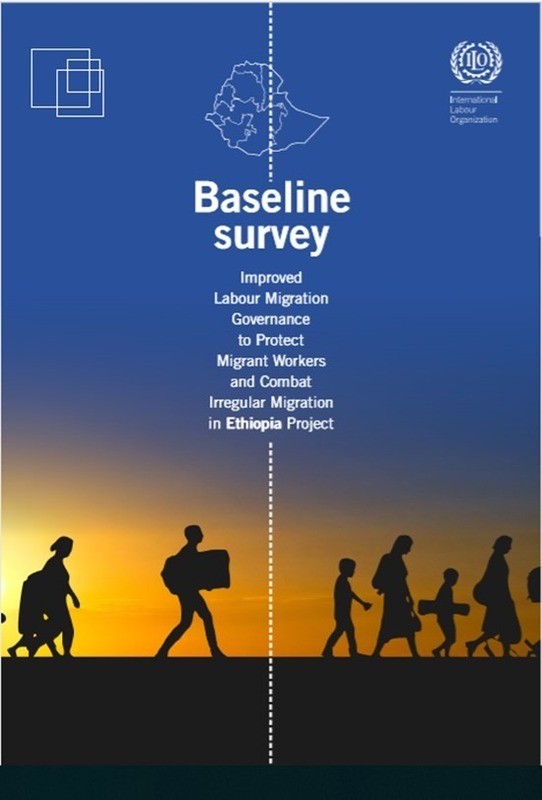 This baseline survey report was produced by Rapid Asia on behalf of ILO Ethiopia. Many Ethiopians migrate to the Middle East and extensive labor abuses have been reported. As of October 2013, the Government of Ethiopia banned all labour migration to the Middle East as a way to better protect its citizens. Whilst the ban forced some Middle East countries to the negotiation table to establish bilateral agreements, migration continued through irregular channels, putting migrants at greater risk and with higher migration costs as a result. In an attempt to lift the migration ban, ILO needed evidence that showed the relationship between using irregular channels and labour abuse.